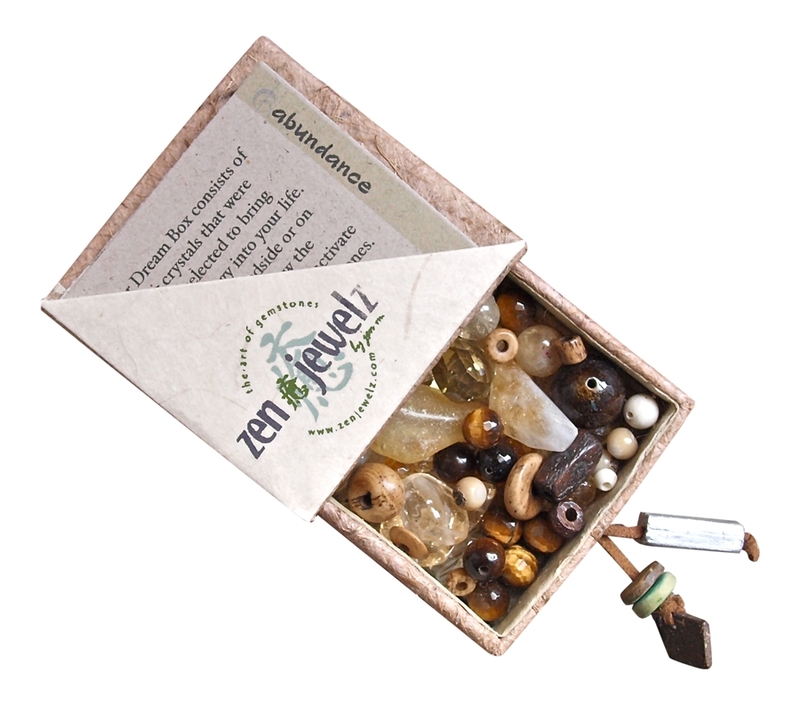 Abundance DreamBox contains healing crystals to assist you in attracting abundance of all kinds into your life. Buffalo Bone Beads were chosen as an added bonus to this DreamBox as the medicine of Buffalo is said to provide protection, courage, abundance, courage, strength, challenge and survival. 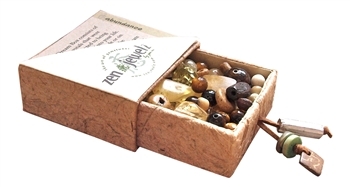 Use these healing crystals as a tool to create abundance, prosperity and positive energy all around you. Place your dream box on your night table or desk.